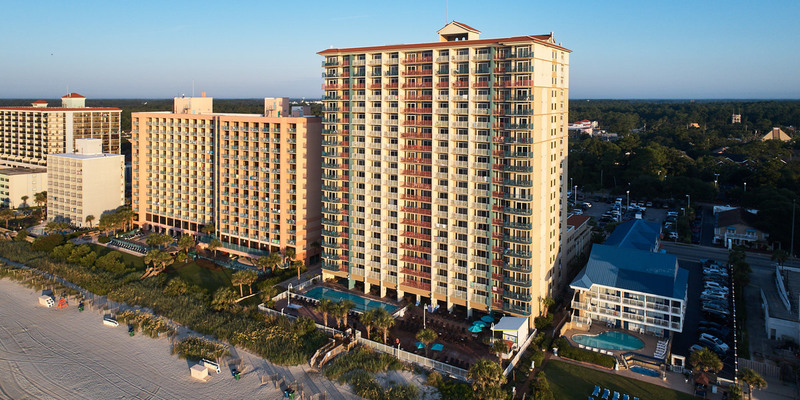 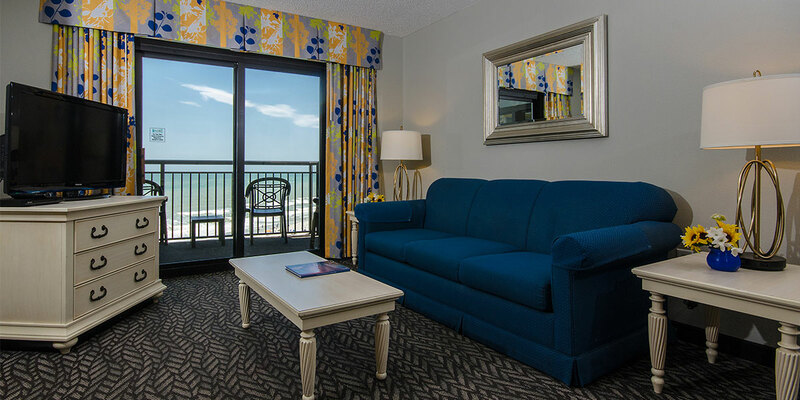 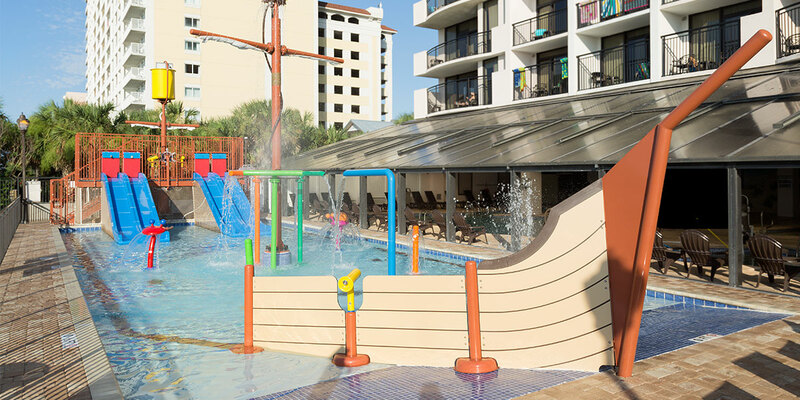 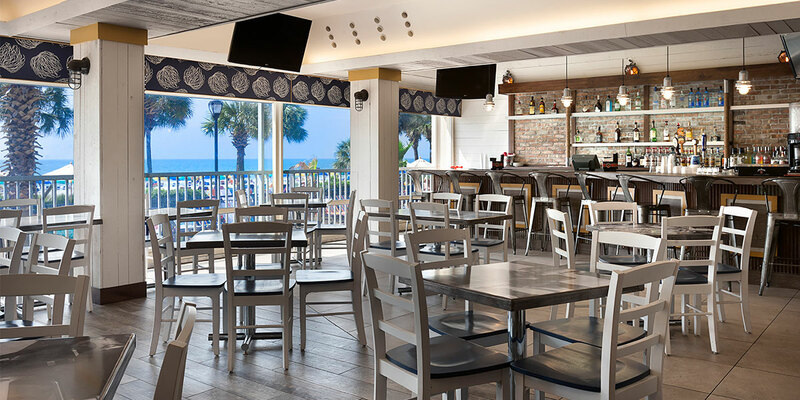 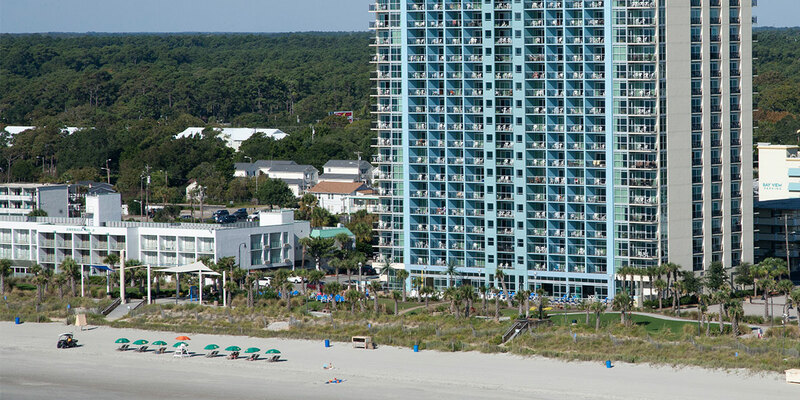 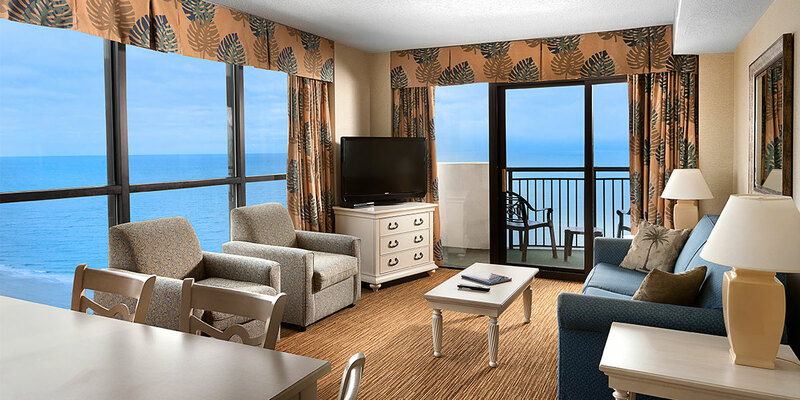 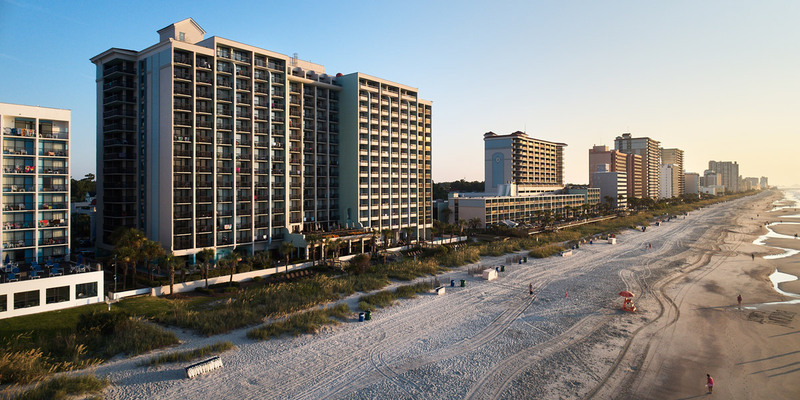 Located oceanfront in the heart of Myrtle Beach, the Breakers Resort is home to one, two or three bedroom condos that are sure to be a hit with your guests. 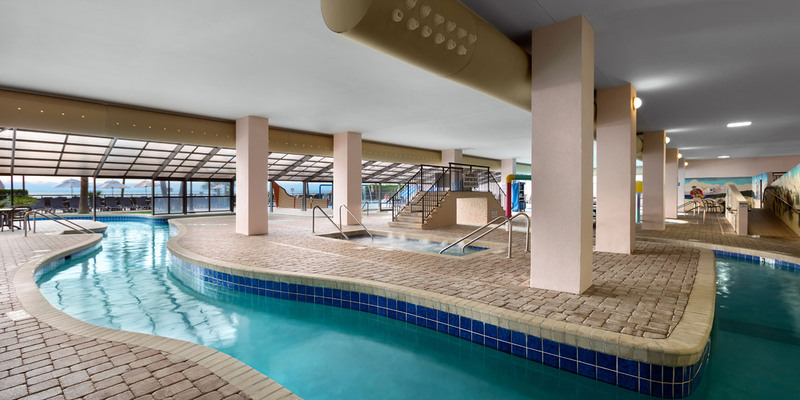 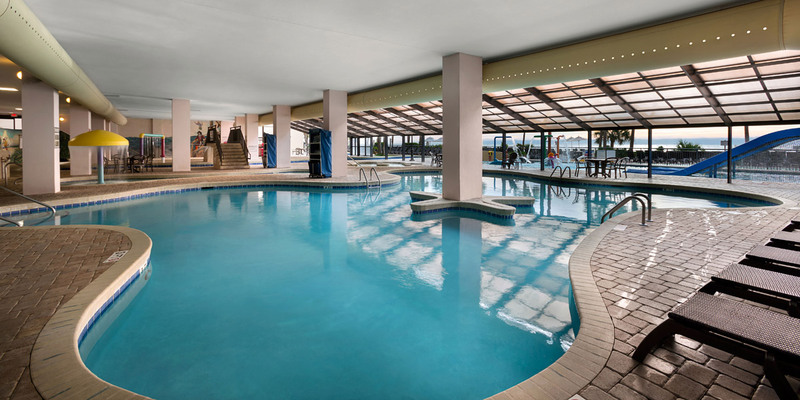 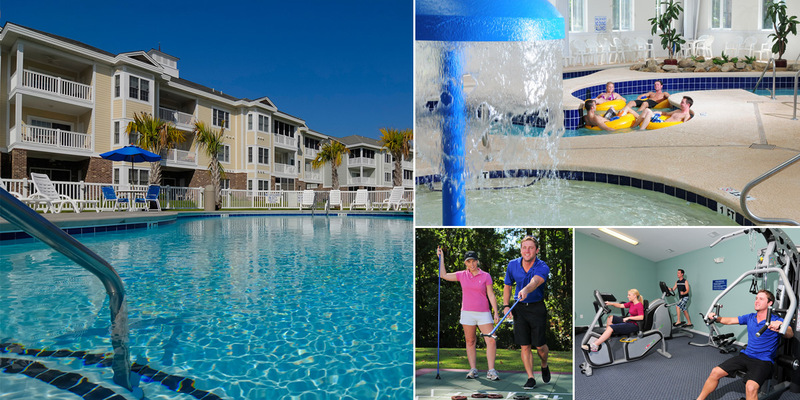 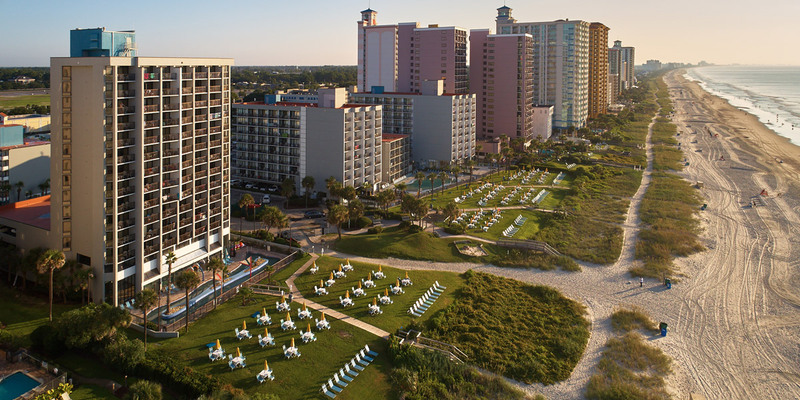 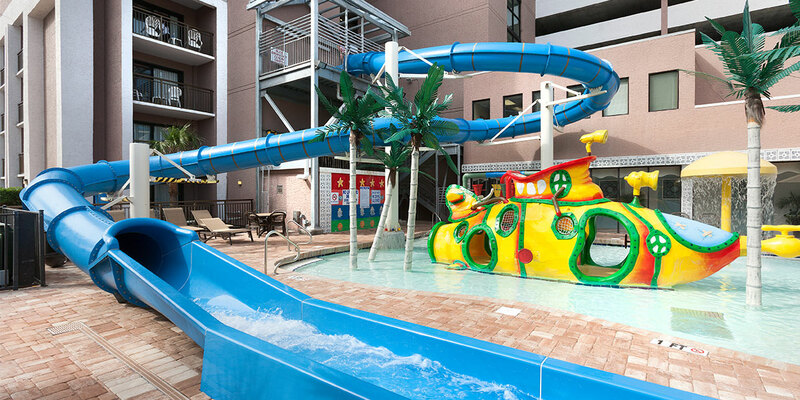 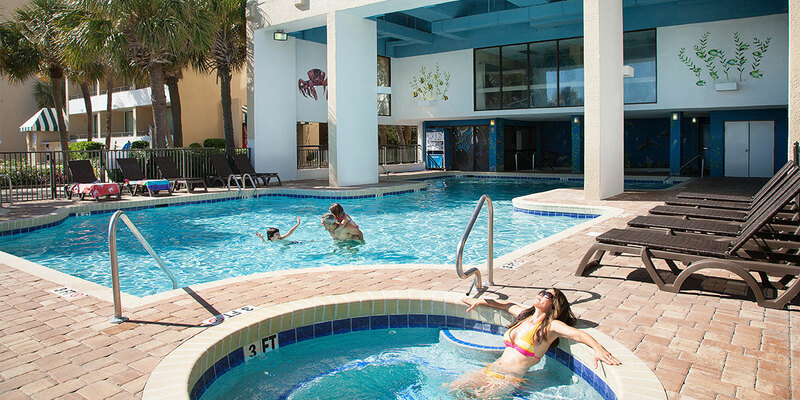 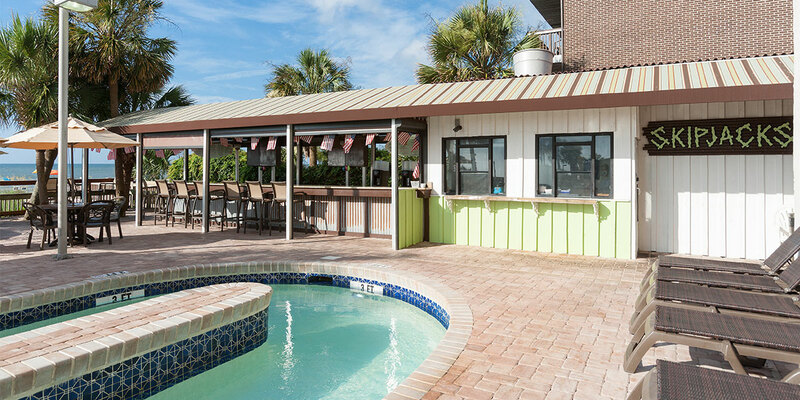 A fantastic selection of property amenities including an oceanfront water park, huge lazy river, whirlpool, sauna and exercise facility are available to all guests during their stay. 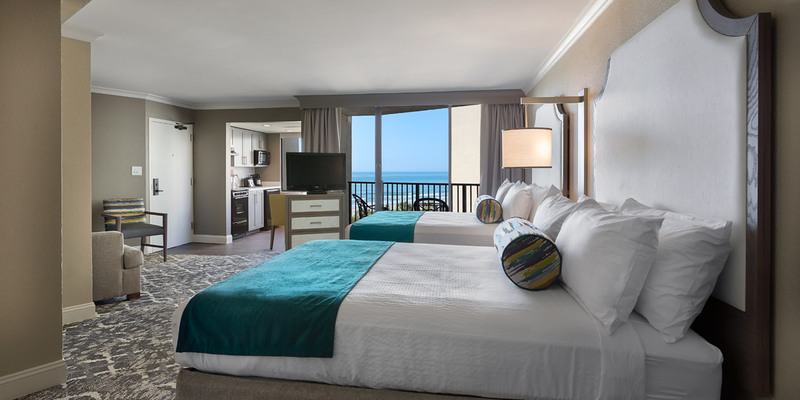 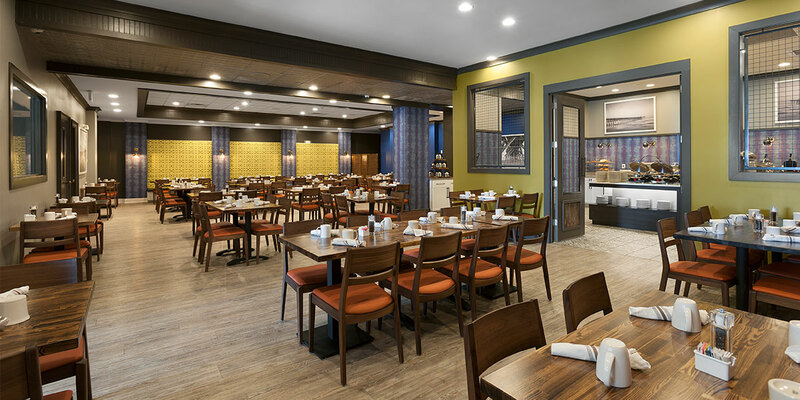 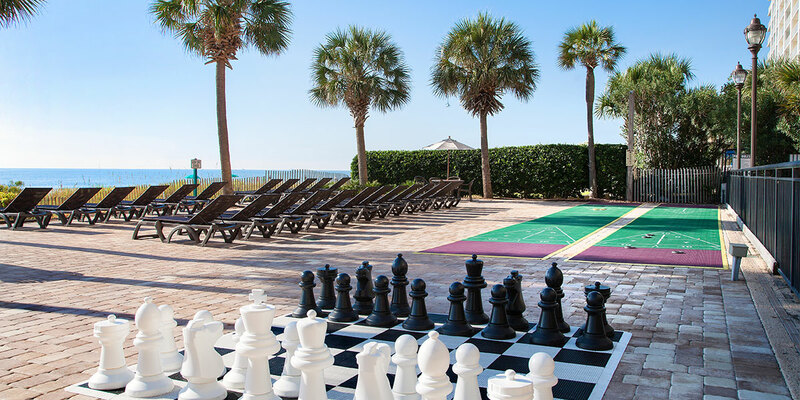 Enjoy a team getaway at the always popular Breakers Resort!